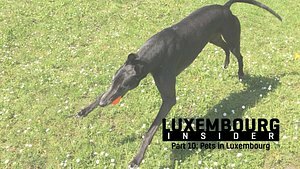 I dare say that the most daunting part of moving to Luxembourg, at least for those of us who do not come from one of the neighbouring countries, is the language situation. 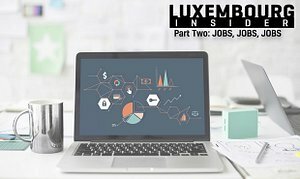 Knowing English will be enough to get you by for a little while, and you may even be able to find a job that only requires English (though it will not be easy), but the day will come when you realise that you will have to learn at least one of the official languages of the Grand Duchy as well. So which language should you focus on, and what are your study options? Which language to learn first? We touched on this topic briefly in the first part of the guide (link below), where I also provided a breakdown of how widely spoken each of the languages are. 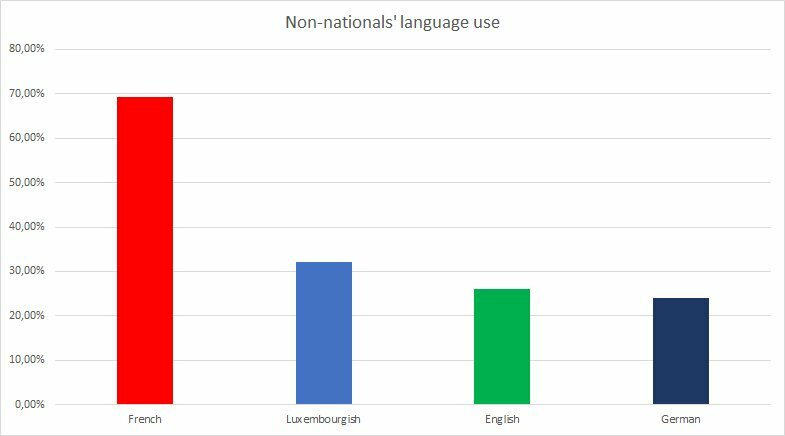 To provide a quick recap, 69,2% of non-nationals report that they use French on a regular basis, 32,2% Luxembourgish, 26% English, and 24,1% German. 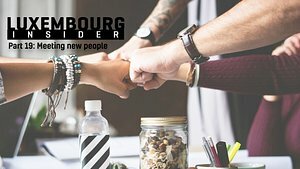 Another survey showed that Luxembourgish is the most commonly spoken language at work, home, or school in the Grand Duchy across the whole population (70,.5%), followed by French (55,7%), German (30,.6%), and English (21%). 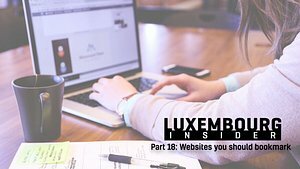 This would suggest that Luxembourgish is the language you should be learning first. 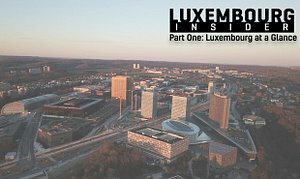 However, it is not actually the most widely-spoken language in the Luxembourg: with some 98% of the population speaking it, that prize goes to French. 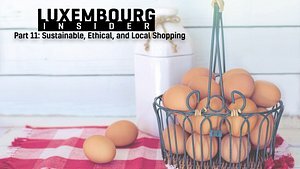 Personally, I opted to study Luxembourgish first – but this decision was swayed by the fact that my partner is from here and it is the language spoken in her family. If it were not for this, and knowing what I do now, I would recommend learning French before any of the other languages. 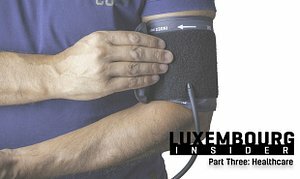 1) It is more commonly spoken at most workplaces amongst non-nationals than any other language, and a majority of Luxembourg nationals of working age speak it. 2) Looking at the country as a whole, 98% of people surveyed by the ministry of education speak French, while 77% speak Luxembourgish. 3) French is, from personal observation, by far the most commonly required language in job advertisements. 4) Many cross-border workers only speak French, which means it’s advantageous not only at work, but also when visiting shops, cafés, restaurants, and so forth. 5) It’s more important internationally, so you may get more use out of it when traveling or if you move elsewhere at some point down the road. Another reason – and this is a big one – is that a lot of the official documentation that you will come across is only available in French or German. A particularly important example is the annual tax declaration form; given that you will likely be able to make a lot of different deductions, this is a document that you definitely want to be able to understand and it’s only available in French and German. In sum: learning French first is a good call. It’s not the easiest language to learn, especially if you don’t know any Latin-based languages, but you can rest assured that you will not be the worst French-speaker in the Grand Duchy as long as I’m here. 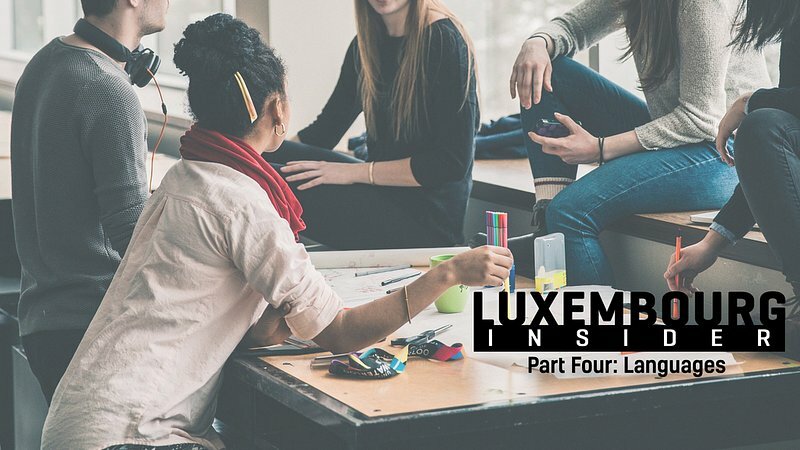 For a small country there is certainly no shortage language schools in Luxembourg, especially if you want to study one of the three official languages! While I won’t be able to provide an exhaustive list of all the places where you can study, I have spent enough time looking into classes for myself that I will at least be able to give you a rather good starting point. Before we look at the options available, do note that there is a huge price difference between some of the options. On the cheaper end of the spectrum you have courses offered by municipalities (Walferdange, for example, is pretty well-known for the breadth and quality of classes offered) and the INL (‘Institut National des Langues’), while private language schools are more expensive. With that said, some find that the smaller class sizes and intensity of the private schools works better for them, so you should look beyond the price of courses to consider what may work best for you. It could be a good idea to look at what’s feasible in terms of schedule and location, and give them a call to find out more and get a feel for their teaching style etc. before you decide. Prices vary depending on course and municipality, but will generally be in the range of €100-250. 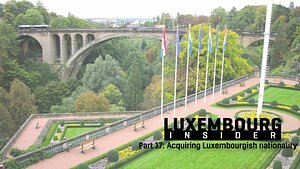 In addition to courses offered by the state and municipalities, Luxembourg is home to several language schools. By signing up for this contract you will agree to learn one of the country’s official languages to a minimum A1.1 level, attend a citizenship training course, and attend an orientation day. In return they will provide you with a voucher for a heavily discounted language course redeemable with one of their certified training providers, meaning that you will only pay a fraction of the cost.